Day to Day, you rise up and there are tons of things to do like go to the office, finish paperwork, and go back home. This might be what you call your lonely and humdrum life. Everyday is a struggle for you. Your only defense against pollution, sleep deprivation and daily grind is to look best. With this, you can't go to the battle ground unarmed. Tragically, your ammunition of beauty products is mostly made of hazardous chemicals; you may win some, you lose some. Sooner or later, they shall take a toll on you. Don't just go with the flow. Change your direction. 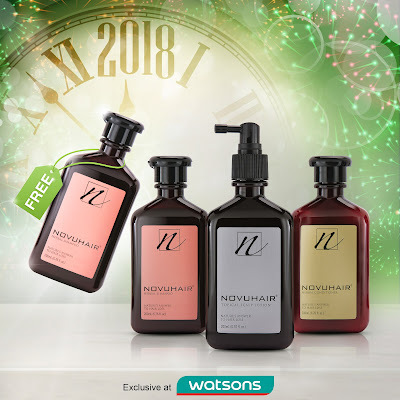 NOVUHAIR can show you the way, hence, it is dubbed as nature's answer to hair loss. All its natural ingredients are scientifically proven to help promote hair growth. this way, you have no reason to go back to your old ways. 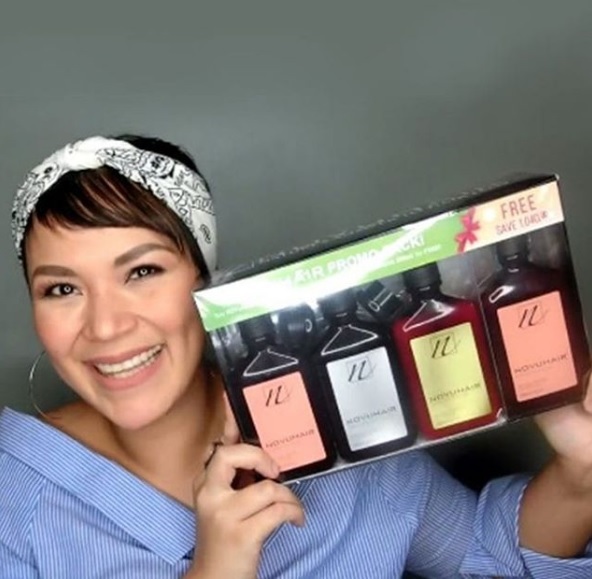 Alter your regimen now if you can't change the routine and finally admit that it's time to part ways with chemically laced products you keep in your vanity kit and say hello to NOVUHAIR. you can never go wrong with nature. Choose Natural. 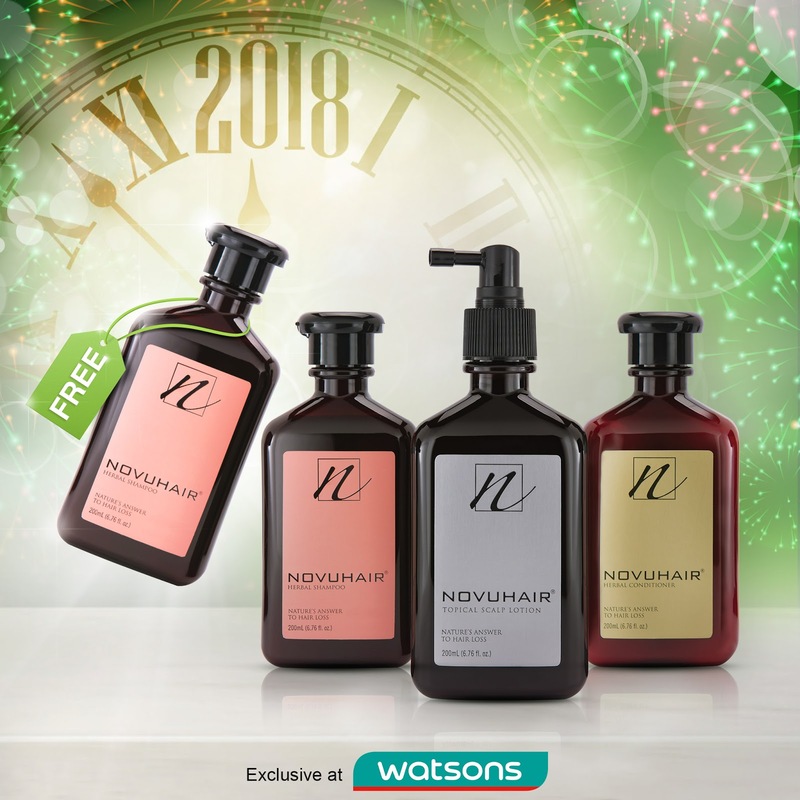 Now, you can optimize your NOVUHAIR experience with NOVUHAIR 3-in-1 pack (topical scalp lotion, herbal shampoo and conditioner) and enjoy an extra 200ml bottle of NOVUHAIR Herbal Shampoo for FREE exclusive at participating Watsons stores nationwide! For inquiries, call 413-6570 or 0922-8830575, or visit NOVUHAIR Facebook page or website at www.novuhair.com.